Further to National Geographics release of the best travel images of 2013, here’s nour pick of the top 3 images. We think the Mumbai train station is the real winner. 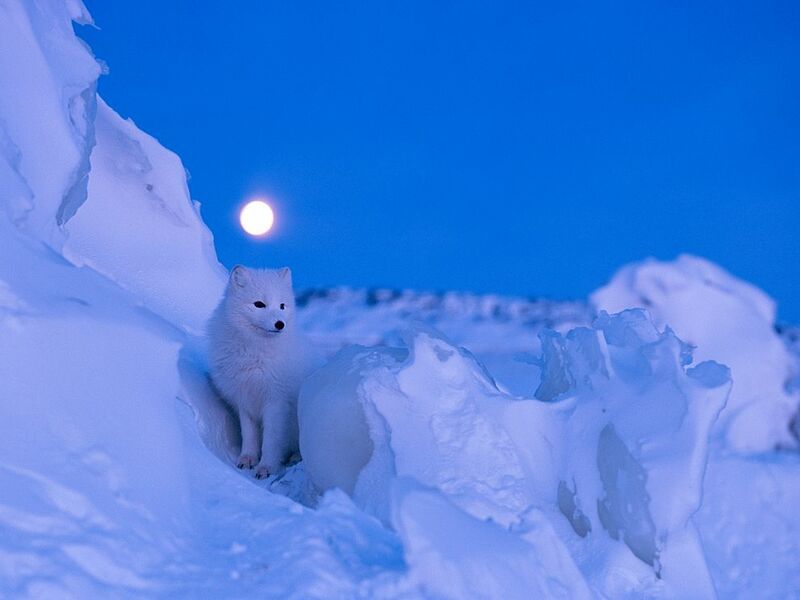 Before dawn, a brilliant full moon illuminates the snowy landscape of Churchill, Manitoba, Canada, home to an arctic fox. The fox’s coat changes color with the seasons; as the snow melts it begins to turn grayish brown. 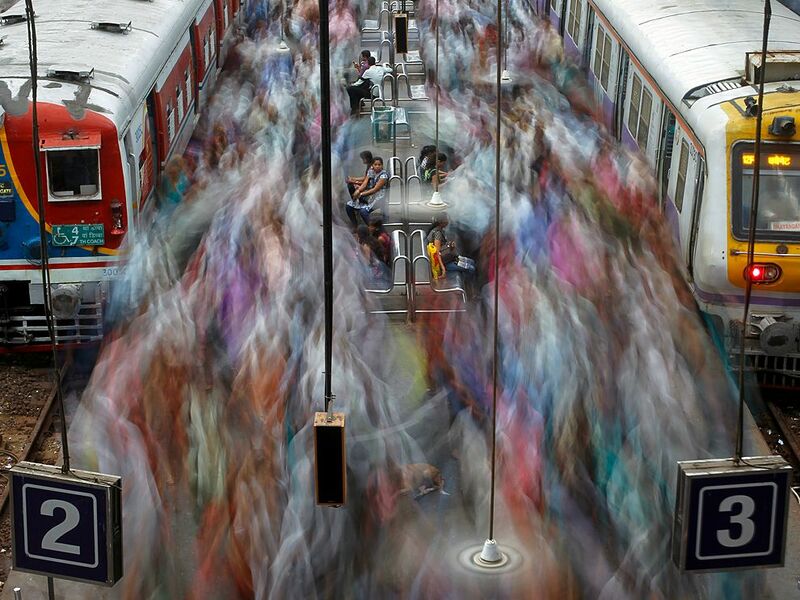 A colorful sea of commuters flows through the Churchgate railway station in Mumbai, India. A melting pot of religions and cultures, Mumbai is India’s economic powerhouse and its most cosmopolitan metropolis. “Anywhere far away from my job!” That was Pablo Cardemil’s response when we asked our Facebook fans to share their favorite summer destinations. So our editors chose a place that’s likely to be a good distance from your job—no matter where you work. 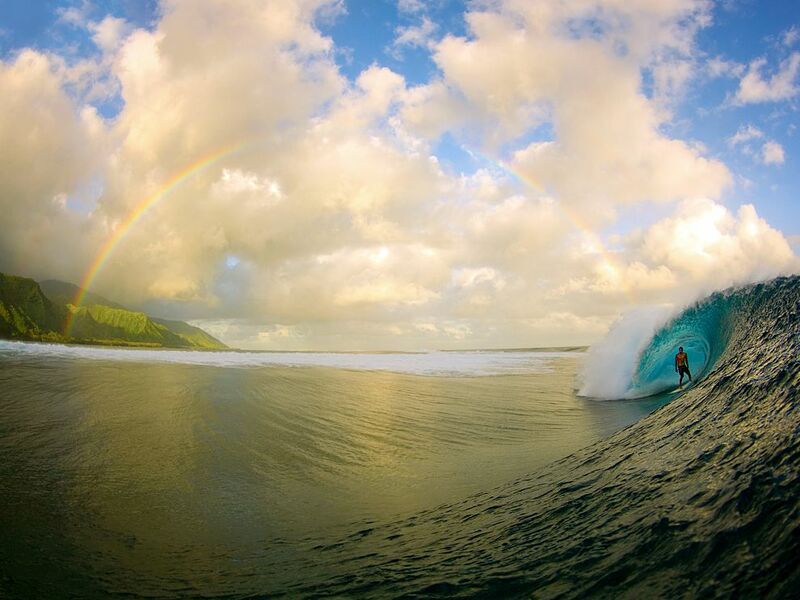 Here, a surfer lives the dream near the village of Teahupo’o on the French Polynesian island of Tahiti. Go for the spectacle—only the most capable of surfers venture to catch Teahupo’o waves. When not admiring their attempts, go diving in a lagoon, shop in the 155-year-old public market in Papeete, or relax in a spa.